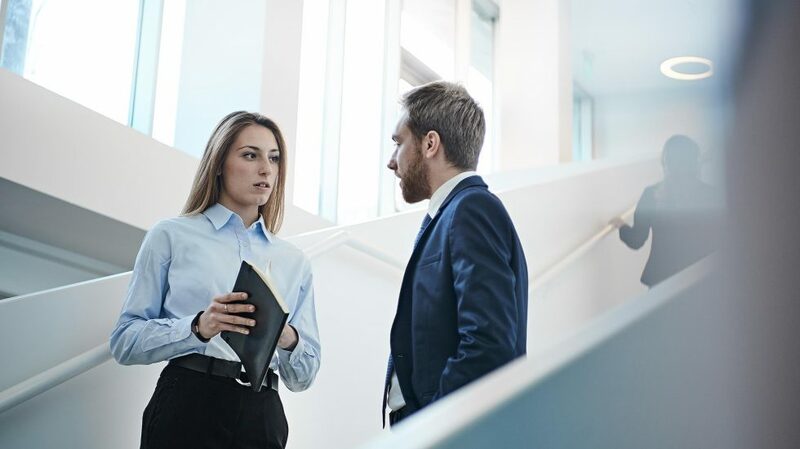 Engaging the world’s largest consulting firm to manage the initiative on their behalf, the organisation embarked on a large-scale initiative to centralise its HR sourcing and globalise the methodologies and core processes of its HR development practices worldwide. Moving from a situation where as many as 650 different learning and development partners providing the organisation with personal development and management skills worldwide, the client’s main objective was to ensure that individual contributors and top talent were equipped with a consistent set of skills and a common language, enabling them to effectively tackle business challenges. 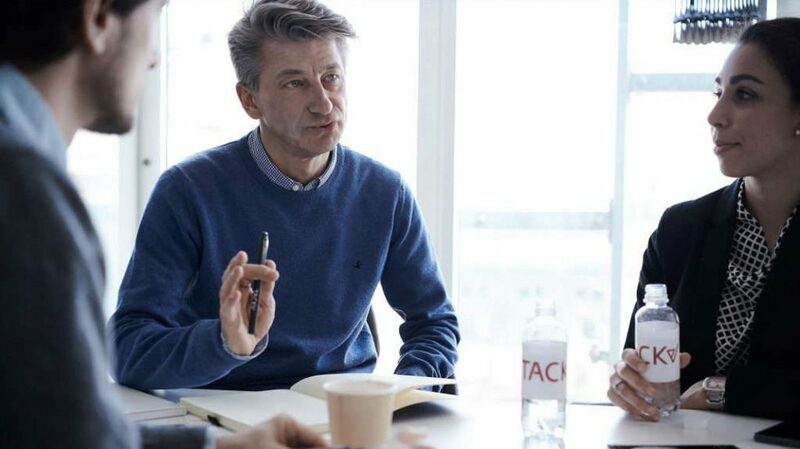 Following a complex and robust selection process by the Consulting Partner, TACK was selected as to develop the capabilities of individuals and managers for the client globally, over a 7 year period. Selection was based on TACK’s ability to offer the required consistency and breadth and depth of training portfolio needed, combined with a proven track record of successful partnerships with global blue-chip companies and its robust infrastructure and global delivery capability. 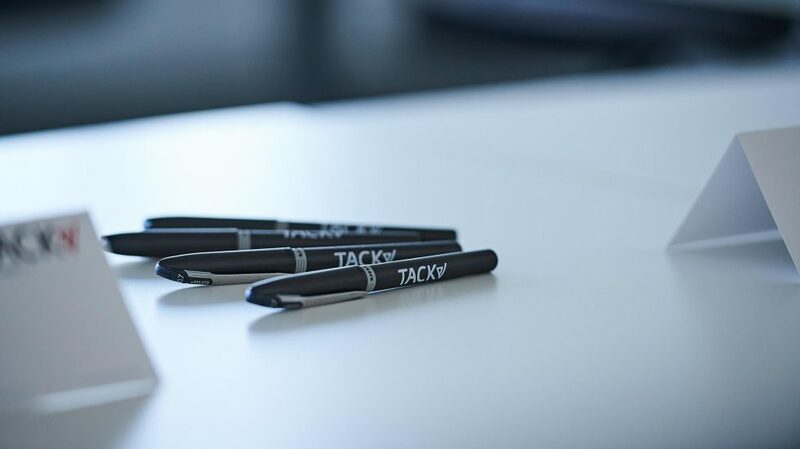 Engaging closely with a broad range of stakeholders across the client organisation, TACK’s subject matter experts created bespoke learning solutions, tailored to meet specific business objectives and accommodate cultural and operational differences across 50 countries. Learning topics across the personal development and management curriculum ranged from communication and negotiation skills, to business planning and strategy development, to coaching and management. A total of 30 different learning solutions were developed to target the diverse needs and skill requirements of this significant global audience. During the first 3 years of the partnership, TACK delivered over 1,800 learning interventions during 3,100 training days to an audience exceeding 20,600 participants in 50 countries. Post-programme satisfaction ratings reached an outstanding global average of 94%, with some regions exceeding an incredible 96%, reflecting the satisfaction of both the participants and the key stakeholders in both the client organisation and their outsourced consultants. As a result of the client’s satisfaction and of the partnership we have created with the Outsourced Consulting firm, TACK’s contract was extended for a further 4 years to provide learning for the entire 7 year duration of the overall contract. In partnership with TACK, the client fully achieved their goal of establishing a platform of consistent personal and management skills across the globe with excellent results, but their commitment to continuous learning and investment in their people continues. TACK has since been engaged to help evolve the initiative further, creating integrated learning paths and providing additional blended learning solutions to ensure both the learners and the client realise the maximum return on their investment and sustain improved performance worldwide.